Picturesque. Old fashioned. Beach. Festivals. Mountains. These are all words that describe my favorite place in the world to live. I am originally from the prairies and as I mentioned on the home page I have a philosophy that drives my life. I was unable to fulfill that philosophy and moved to Victoria. Everything just worked as soon as I made that decision 7 years ago to try on this island. I tell all my friends from back home to move here, but be prepared to be grateful everyday and not take it for granted. I love this city, and my job. I will be posting more stuff on this page so feel free to come back and visit. 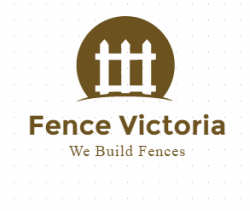 Learn some great tips also by visiting the fence repair victoria bc post.